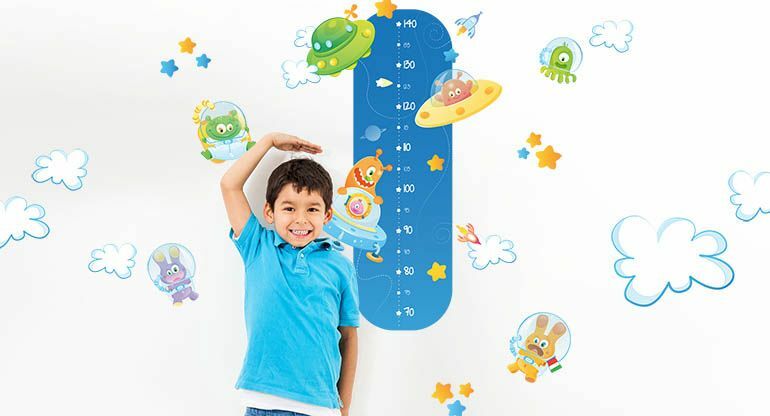 The Wall Adhesive Meters are an excellent idea to decorate your Children's Bedroom and measure thei height whenever you want: Beccoblu's Wall Adhesive Meters are made from the highest quality thin and flexible vinyl, ideal to decorate childrens bedrooms, nurseries, playrooms, classrooms and any smooth, clean and dry surface. 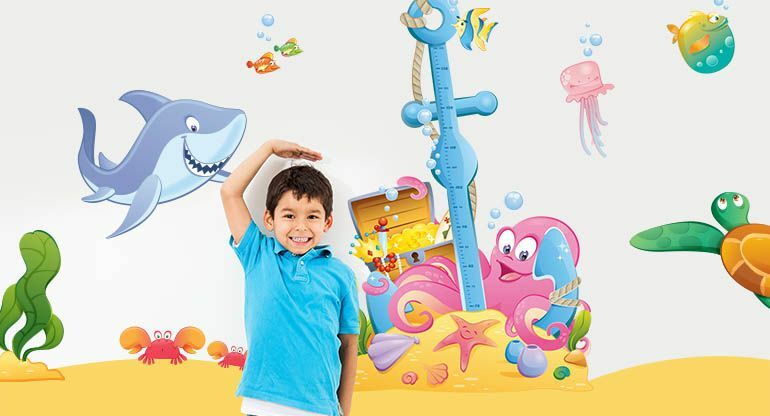 Beccoblu's products are fast, easy, affordable and fun, perfet to create a place of wonder in your Child's Rooms. 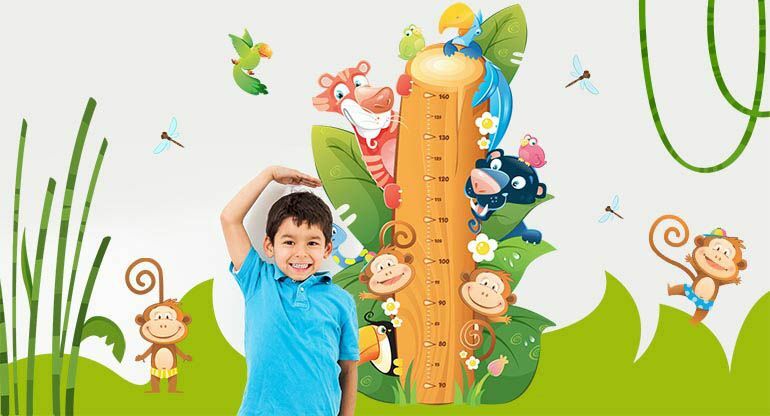 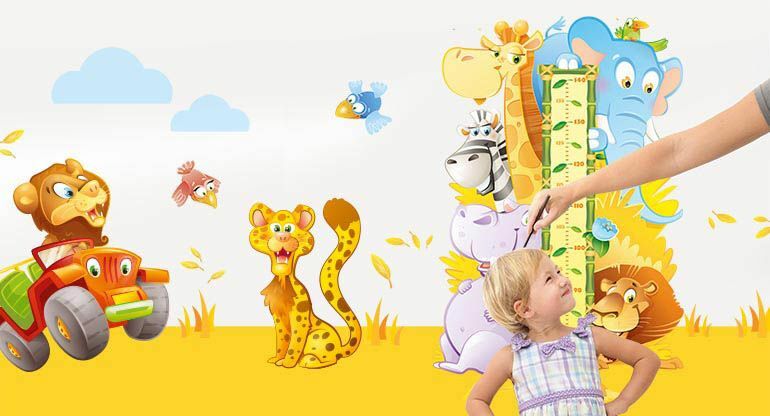 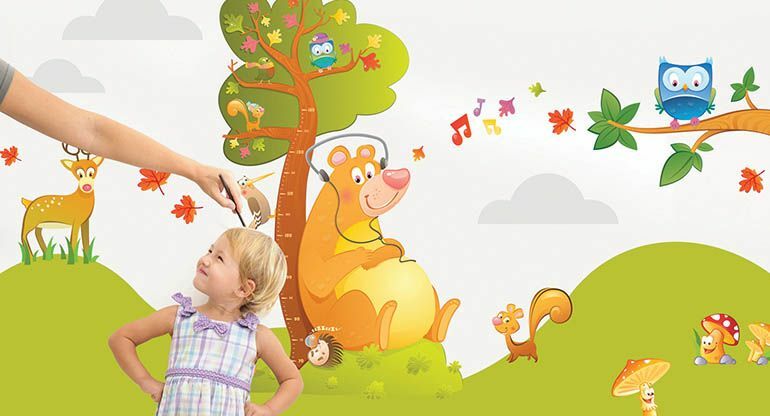 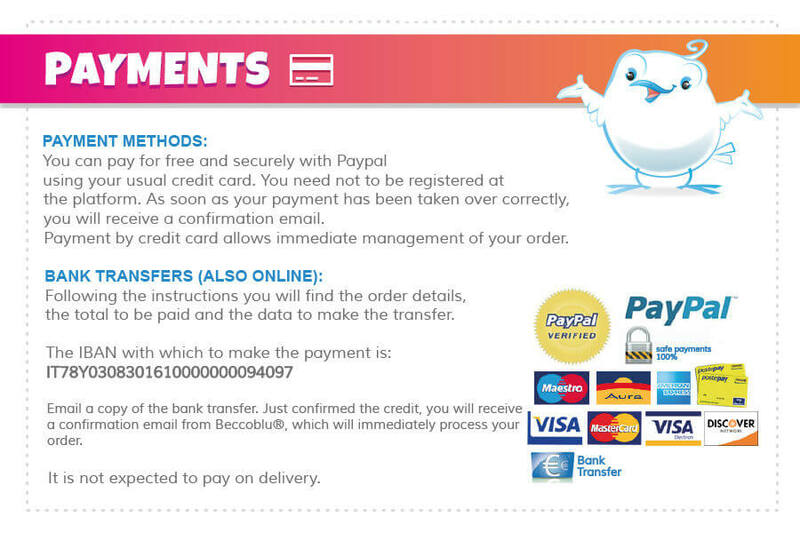 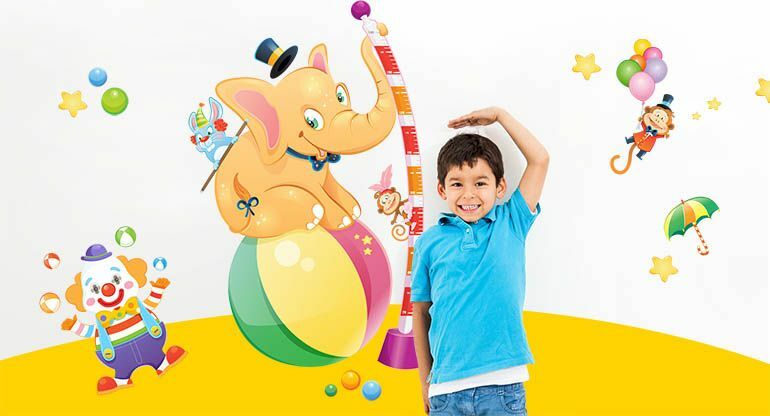 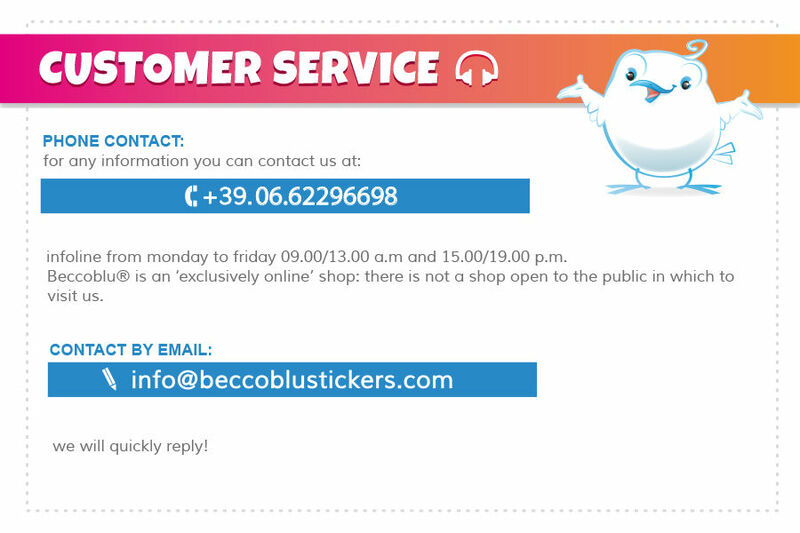 Shop for sale online Wall Adhesive Meters for your Kids Room, many funny characters to create a very special bedroom for your Kids at affordable prices offered by Beccoblu Stickers.